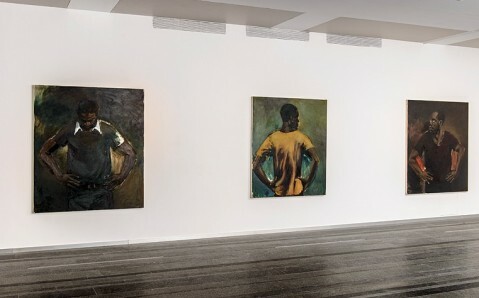 From November 2nd to January 5th, the first personal exhibition of the British painter Lynette Yiadom-Boakye in Eastern Europe will be held on the fourth floor of the PinchukArtCentre. 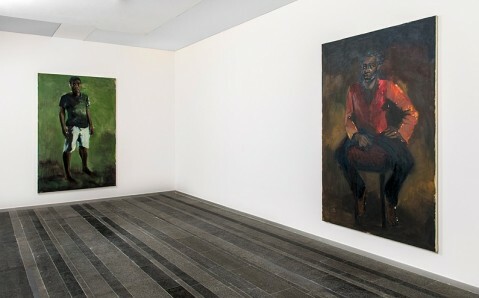 The exposition “Verses” includes eight new pictures, which were specially created for the Kyiv’s Art Center. 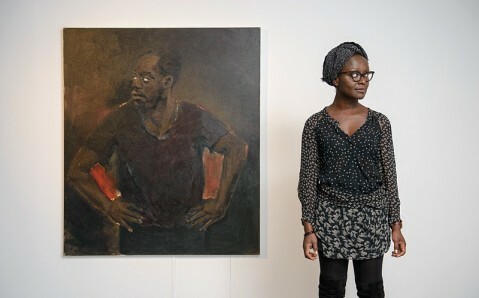 Lynette Yiadom-Boakye based her creative work on special rules of time and action. One picture is created within one day, and if the work is not completed until the end of the day, it is thrown away. In this way, the painter doesn’t give herself time for night reflection. 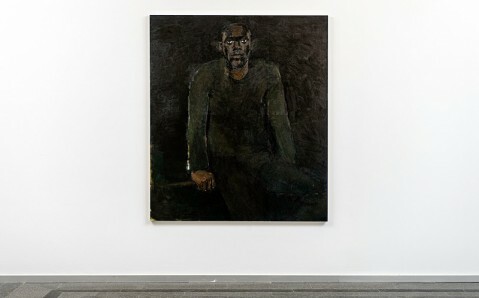 Her works are usually collected in series of paintings, which depict fictional characters on the background of abstract landscapes. 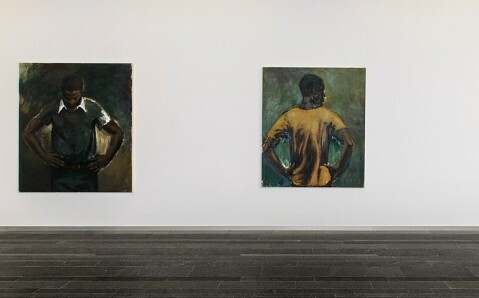 Yiadom-Boakye’s canvases don’t focus on a single image but offer a visual experience, built on various temporary elements and on presence of reoccurring motifs, figures and moods. 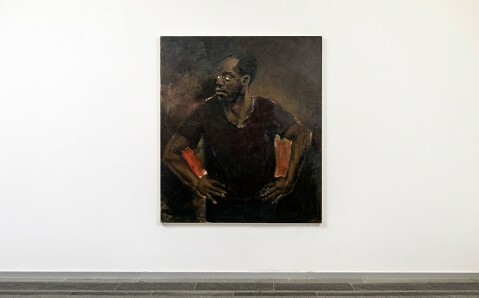 Her pictures are something between paused time and an acute sense of the painterly act embedded in the present.